Never visited the ‘Island of Beauty’? Now’s your chance! Lying 174km off the south coast of France, Corsica is akin to a miniature continent and astounds visitors with its cultural richness and geographical diversity. Its dramatic mountain peaks and deliciously fragrant ‘maquis’ scrubland converge with precariously perched hilltop villages, glamorous resorts, and glittering turquoise bays fringed with white sandy beaches. 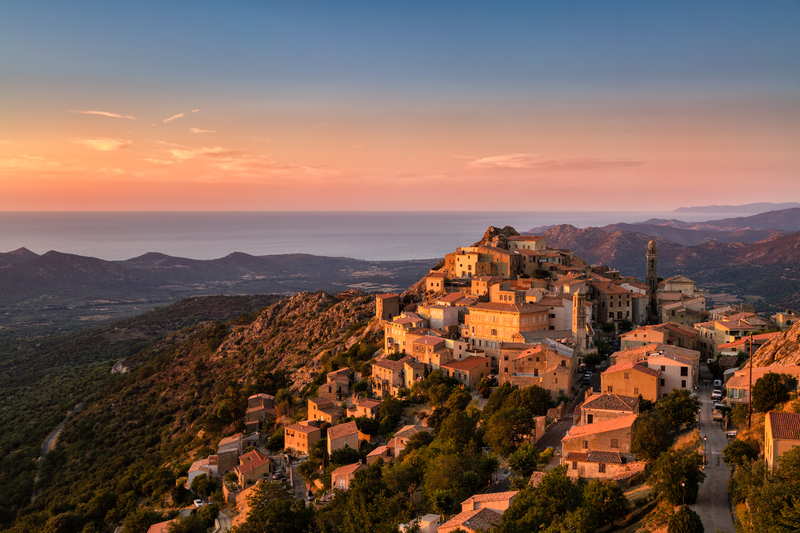 It’s officially been part of France for more than 200 years, but feels distinctly different from the mainland with unique culture and cuisine – and thanks to Air Corsica’s brand new direct flights from the UK, you can be soaking up that Mediterranean sunshine within just two hours. The island’s official airline has just launched its first direct flights from London Stansted, with services to Ajaccio, Bastia and Figari from May to November. The new scheduled services operate twice a week to capital Ajaccio on the west coast, twice a week to Bastia on the east coast, and once a week to Figari in the south (gateway to the resorts of Bonifacio and Porto-Vecchio). Flight frequency increases to nine weekly from June to September and fares start from £49 one-way. 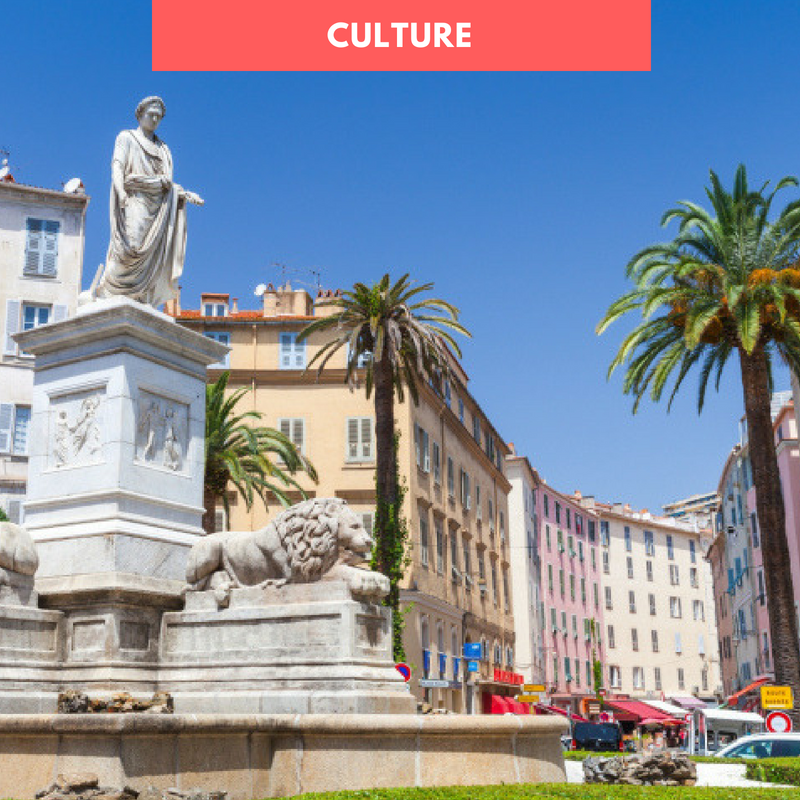 Ajaccio is home to around a quarter of the island’s 300,000 inhabitants, which still makes it relatively compact and ideal for visitors to explore in a day. Get to grips with Corsica’s fascinating history at the Maison Bonaparte (Napoléon’s birthplace) and the Musée Fesch, home to the largest collection of Italian Renaissance paintings after the Louvre. Beautiful architecture and winding alleyways give way to magnificent sea views from the port and seafront, where you can enjoy freshly-caught seafood and watch the world go by. 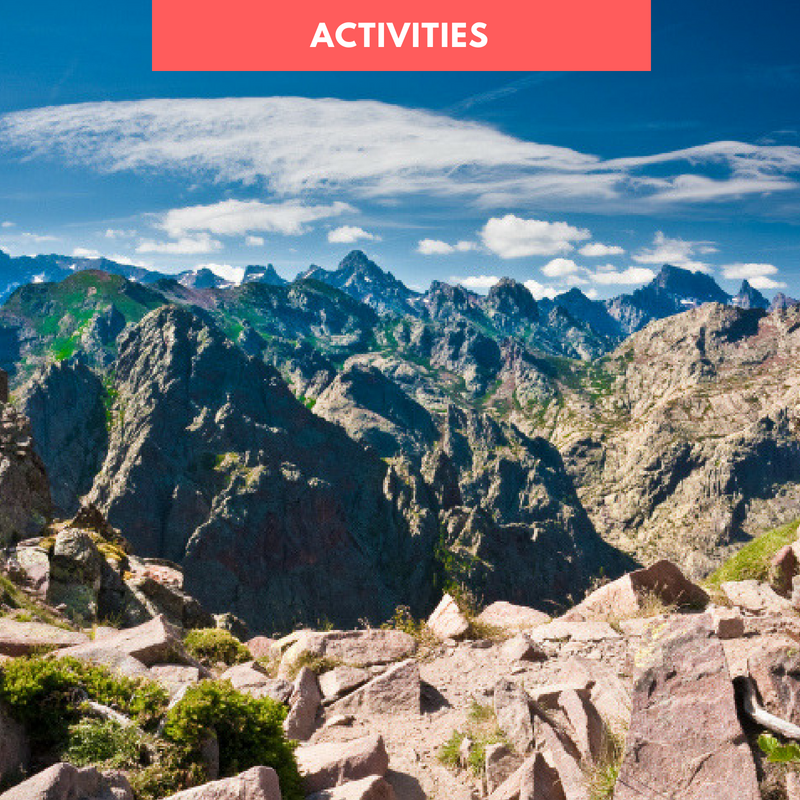 Corsica’s calendar is peppered with numerous events all year round, encompassing everything from cinema and international theatre events to car rallies, food fairs and music festivals. 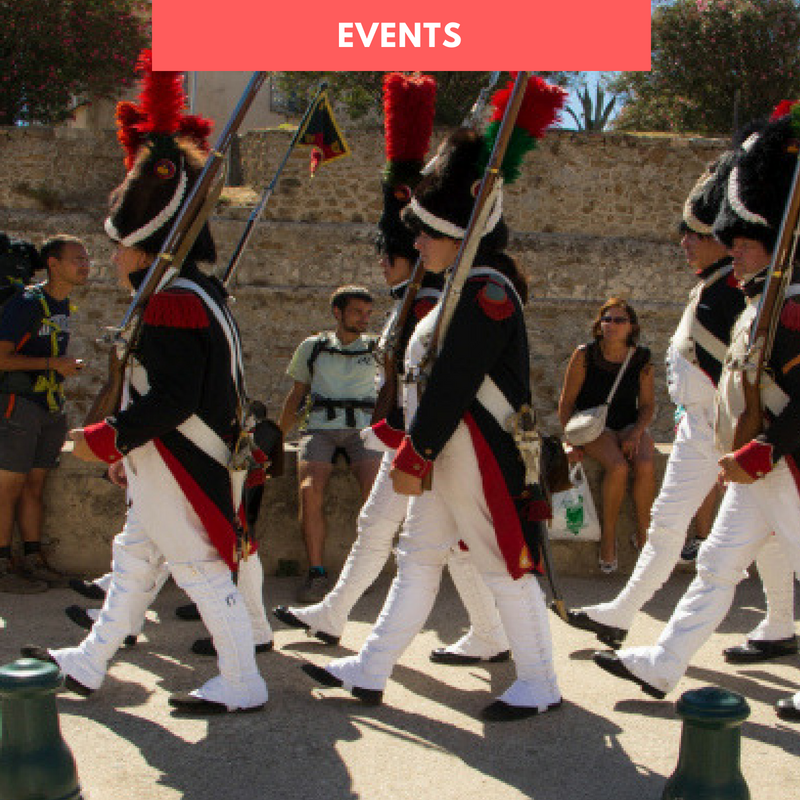 This summer, we’re most looking forward to trendy electro beach festival Calvi on the Rocks (6-11 July), the annual Fiera di l’Alivu celebrating olives in Montegrosso (21-22 July), open-air film screenings in the hilltop village of Lama (28 July-3 August) and parades in honour of Bonaparte at the Fêtes Napoléoniennes in Ajaccio (15 August). Corsica is a playground for beach lovers and outdoorsy types. Hikers can challenge themselves on the tough north-south GR20 trail while cyclists whizz around the Niolu trails or pedal contentedly from village to village.The dramatic coastline runs for 1,000km with a mixture of white sandy beaches and pebbly coves, all excellent for watersports. Add the opportunities for horse-riding, golf and the fact that you can even ski at three small resorts – and you’ll see that Corsica is truly a year-round destination. Corsican cuisine deserves a newsletter of its own! Best described as a blend of French and Italian with its own unique flavours and ingredients, food is taken very seriously and no holiday is complete without market browsing, vineyard touring, and plenty of al-fresco meals at the island’s excellent restaurants. 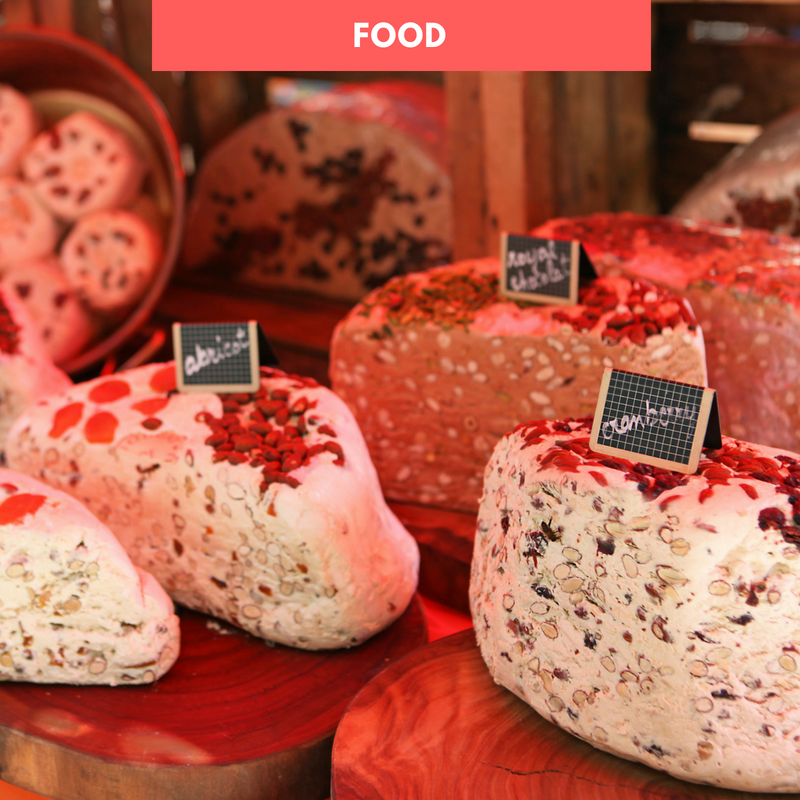 The star products are brocciu (a ewe’s-milk cheese similar to ricotta), chestnuts and clementines, olive oil, spider crab or slow-cooked lamb, and richly marbled charcuterie. Enjoy a wine tasting at Domaine Orsini in Calenzana.